Click the post below to pre-submit your questions for our esteemed panelists. View, download and print our event flier pdf below for all the details including the agenda and panelists on the second page. Refer the most sponsors for this event to Win a free Cycliq Fly6[v] camera! Sponsorship levels begin at $100. 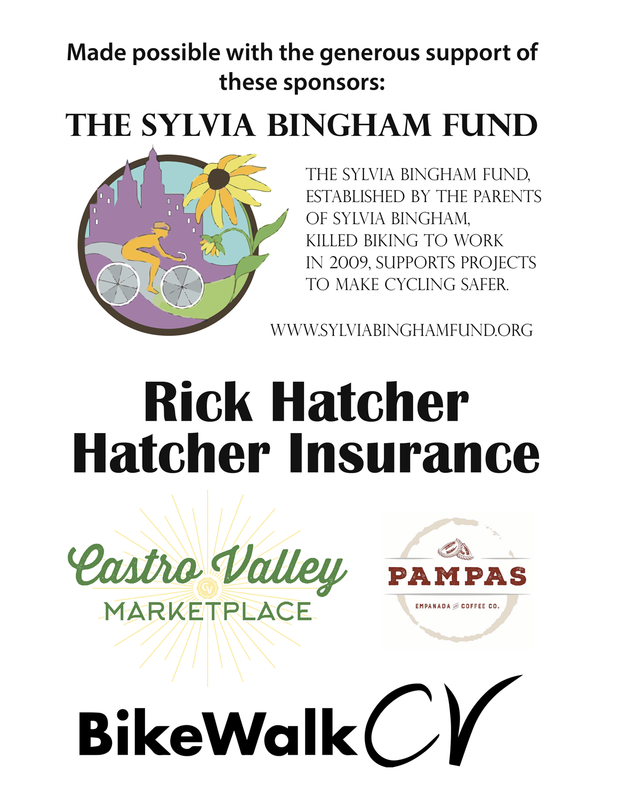 Have your sponsors complete our Sponsorship form and fill in your name in the referred by field. Visit our store and check out our new t-shirts and artwork featuring our amazing new logo. 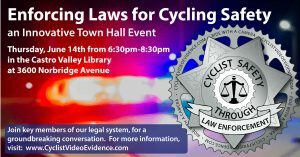 You can help send a powerful group message by wearing your Cycling Safety Through Law Enforcement t-shirts to the town hall! 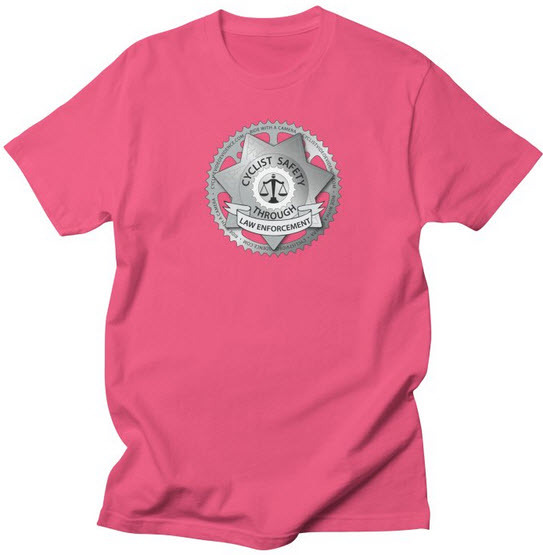 Check out one of our t-shirts at the bottom of this page. This town hall will be livestreamed from our Facebook page. Please pre-submit questions you would liked answered by our esteemed panelists by adding your comments below. You will first need to register using our free membership. Once you have registered you can login below and then add your comments. Please use our Contact Us form if you have any questions.